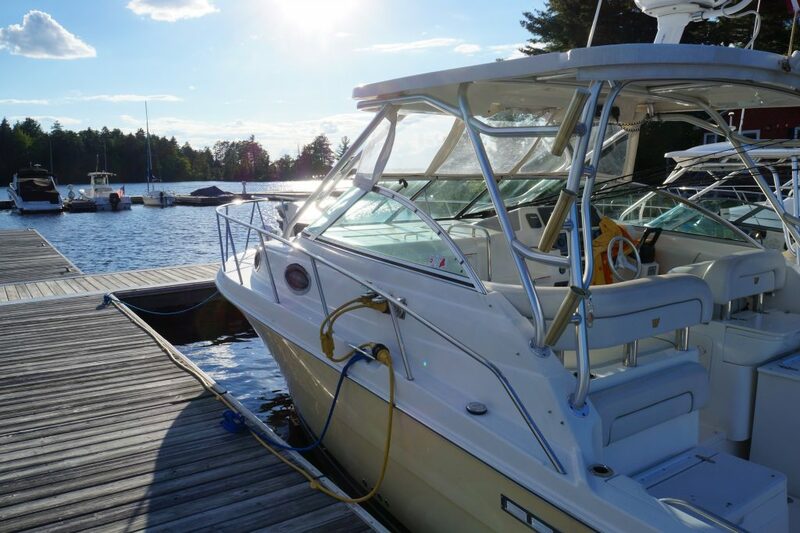 Beaver Cove Marina is a full service marina located six miles past Greenville, on the beautiful, pristine waters of Moosehead Lake. Our focus is on boat service and repair, slip rentals, and inside boat storage. 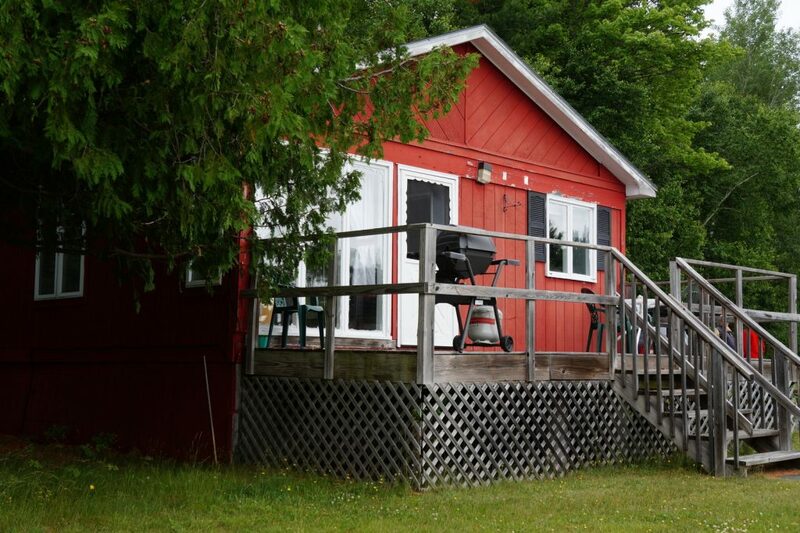 If you are interested in spending time on the lake and would like lodging, we also provide both cabin and motel rentals.